Messy church is church, but in a different way! There are crafts, games, food, fun and learning more about God. It’s great for families and people of all ages! 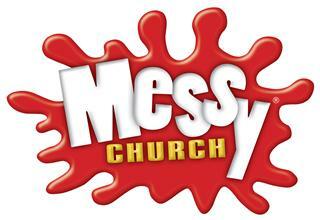 Messy Church is from 4.00pm to 6.00pm on the 3rd Sunday of the month.